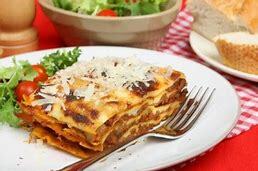 Confirmation students are preparing and selling lasagna dinners Sunday, February 4th. Pickup your dinner between 12pm and 1pm. Dinners include a health slice of lasagna, salad and roll. The price remains at $5.00 again this year. Additional donations are also welcomed. Each year students have many opportunities to attend retreats to meet other youth within the Catholic faith and summer work groups. Monies raised will help offset these costs. Contact a student for pre-sale orders. There may be additional orders available on the day of pickup. Call Sue Nogaret for availability. 607 435 2223.